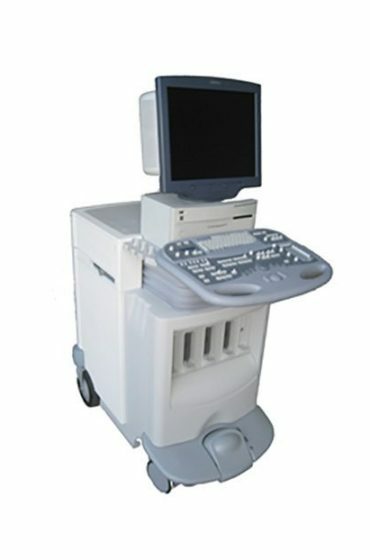 For top quality direct sourced Breast Ultrasound machines choose the industry experts at MedCorp. 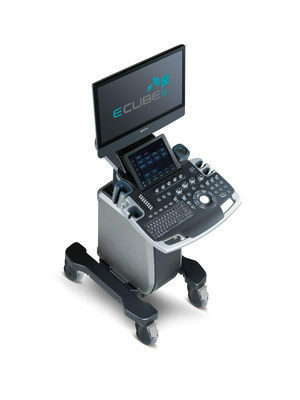 We have a variety of the top models to choose from, including the Philips IU22 and the GE Logiq E9. 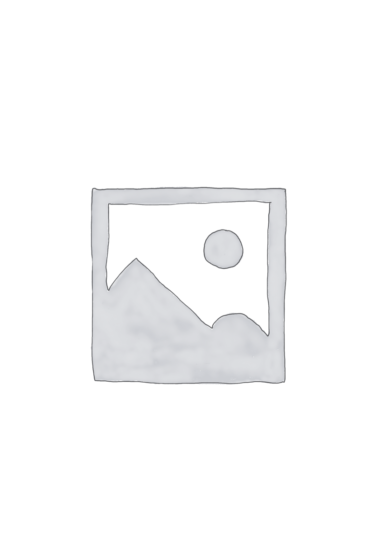 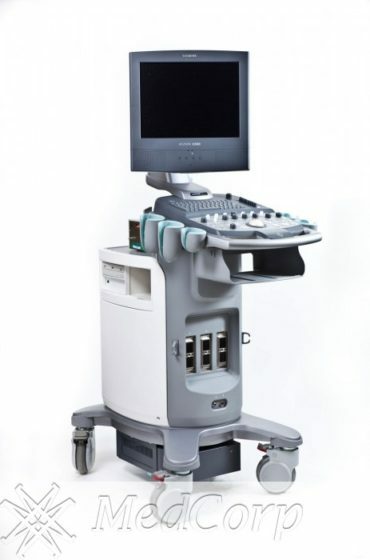 Breast ultrasound machines have become increasingly popular in recent years due to the increased awareness of breast cancer thanks to foundations and charitable organizations. 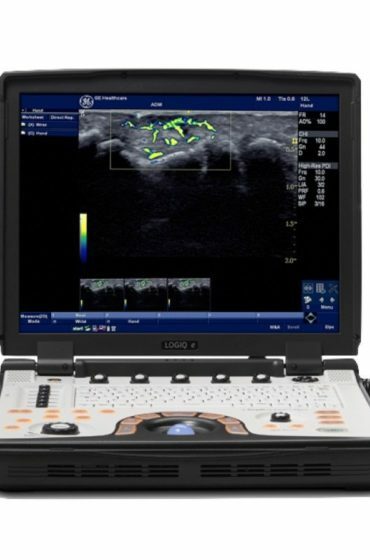 More recent technologies, such as 3D and 4D images, tissue harmonic imaging, and elastography show promise for diagnosing cancerous lesions. 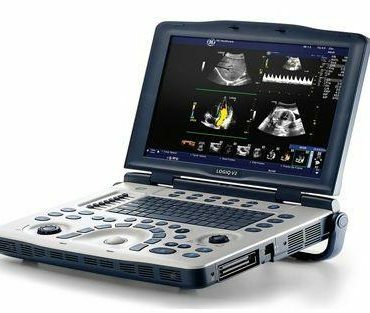 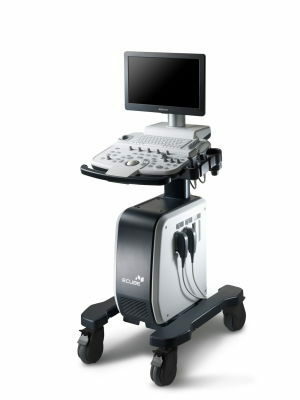 Refurbished Breast Ultrasound equipment from MedCorp provides physicians the same powerful tools and cutting edge image quality expected in a new model, but at a low direct source price. 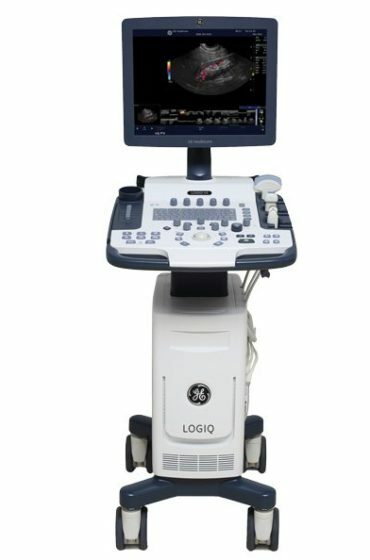 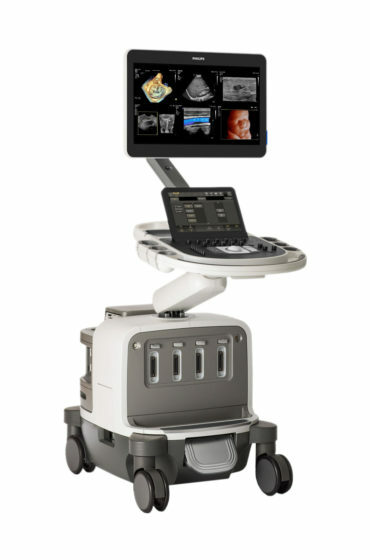 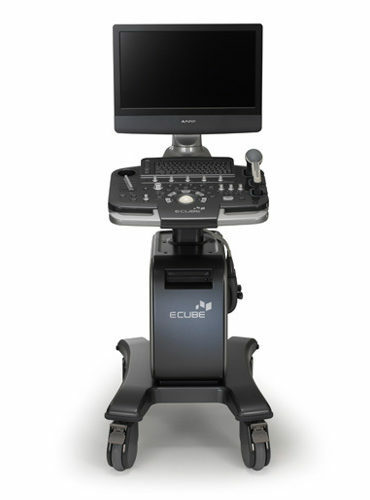 MedCorp has refurbished breast ultrasound machines from all the major brands including, GE, HP, Siemens, Mindray, Phillips, Toshiba, and Sonosite. 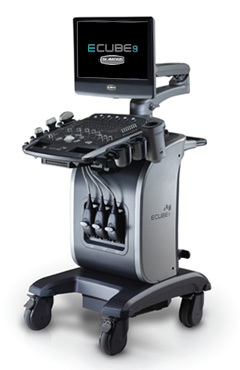 Before purchasing your next Breast Ultrasound contact our specialists and learn which Breast Ultrasound system best suits your practice’s needs and budget.